With HostingChecker.com you can analyze several important things about a hosting provider. Simply type in the URL of the hosting service itself or a website you know they provide service for and click on the parameters. As simple as that. You can use this fast and free tool to find out how fast the Server Response is, to get the hosting info such as location (important for SEO and fast content delivery), ISP and IP range. One of the major factors search engines use to rank a domain is the age of the domain. Use this domain age tool to find the age of any domain, you can also check domain whois. Free on-page SEO checker for website this SEO analyzer checks your URL and generate Search Engine Optimization test report, score of the site. 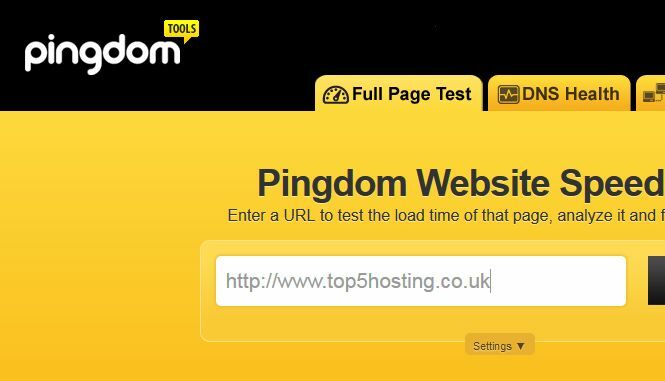 You can use Pingdom tools to analyze how your page performs in many different ways. To check the web hosting performance tho, type the domain name hosted on the server you are investigating and click Test Now. When the results are ready it will show you the server it tests from, the average performance grade, requests, time and download speed. Hostingwise the most important factor is on the first line. When you hover on it, you can see the time it takes in MS to connect, find the DNS and so on. These metrics are important when you have a list of hosting providers to compare and analyze. More useful info here can give you the Page analysis tab. It shows a lot of info about how fast each domain loads, what it loaded from each domain, the files and so on, so you can see what needs to be optimized. This tool works on autopilot. Just go to the SuperTool page and type in the domain you want to analyze and click the MX Lookup button. Then you will see a green button that says Find Problems. 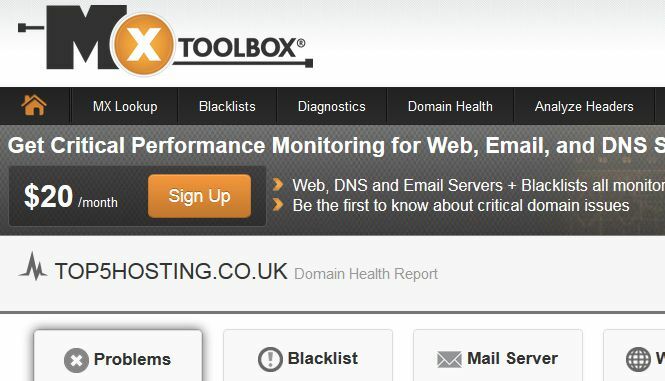 Click it and the tool will analyze a lot of factors related to your hosting - Blacklist, Mailserver, WebServer, DNS and other related problems. If there is an error or a warning, you can click on the more details and see what is this about and you can contact your hosting provider to fix it or if you are considering buying hosting from them, to email the support and ask them about those issues. The Load Impact stress tester is a pretty sweet tool. It is free and does not even require sign up. Just go to the page and put in the domain. It will start the test and show you what will happen with the load times of your page or the one you investigate if there are multiple users on the page. The test goes to 150. 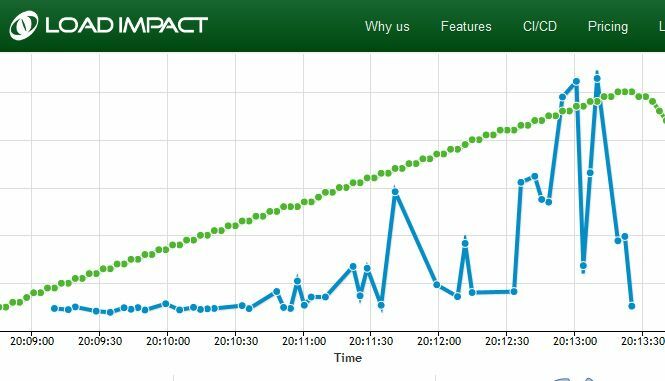 That way you can estimate what will happen to the user experience if you have a boost of visitors due to add campaign or a viral post. Or when your blog or site becomes very popular. It is one of the important factors that you need to test if you are planning on doing something serious on the internet. This is a very practical tool. It is free for the uptime monitor. You have to sign up with them with a free account and then log in and add the domain you want to monitor. You don't have to buy anything else from them. There is the link to the monitor.us tool. Why is this tool useful? Many of the hostings advertise that they provide 99.9% uptime and your content is almost always online, they also provide a money back option if they dont deliver that. But most people dont know that because they do not monitor their sites in any way. 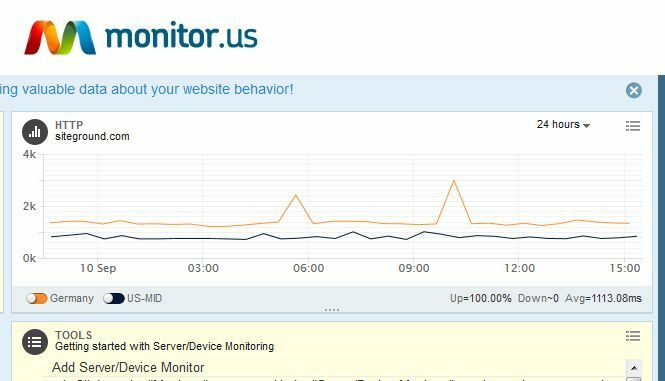 Go get a free account at monitor.us and keep tabs on your server uptime. Mega Check is an all in one tool that is very fast with a simple straight forward interface. It has three main categories - Domain Tools, IP Tools and Network Tools. In the domain tools and network, just type in the web address and it will display the information. The WhoIs lookup is very detailed. 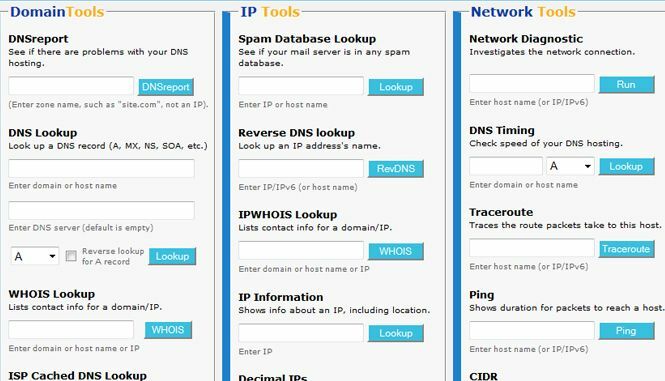 For the IP Tools you will need the IP of the domain or the server you need to check, you can use http://www.ipchecking.com/ for this. Go type in the domain, hit the arrow and it will show you the IP address. Then use it in the Mega Check to check for spam, IP information or Trace route. 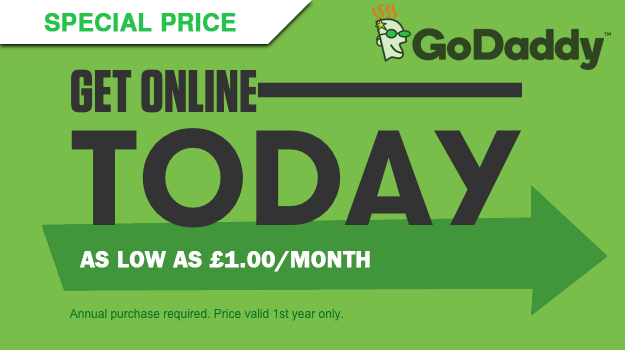 We use these tools to check the web hosting companies that we list on our site, so if you want to save time, check our page with the top UK web hosting reviews and just pick a service provider that fits best your needs. If you have a suggestion about a tool that you think is useful and will fit well on our list, suggest it in the comments or on our Google + profile. Type in your url and Google will analyze the page speed and the UX of the page. When the results are done, check the server response time. If it is above 200mx, check this article by Google on how to improve server response time and consider buying a plan hosting plan with more resources or moving to another hosting. Now you can use these tools to analyze the website hosting companies from our best UK web hosting reviews list and find the web host that will fit your needs the best. One of the major factors search engines use to rank a domain is the age of the domain. Use this domain age tool to find the age of any domain, you can also check domain whois.